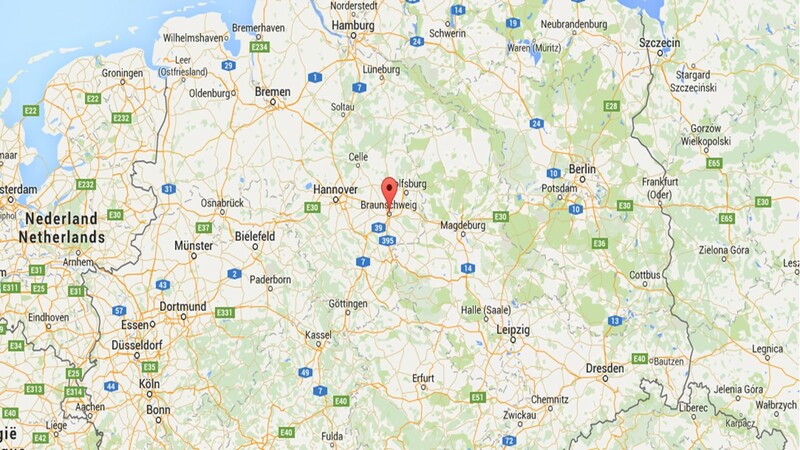 Braunschweig or Brunswick (from Low German: Brunswiek) is a city of about 250,000 people, located in the state of Lower Saxony in Germany. 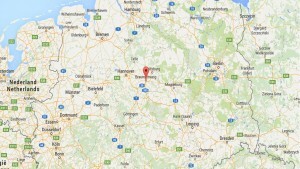 It is located north of the Harz Mountains at the farthest navigable point of the Oker River. 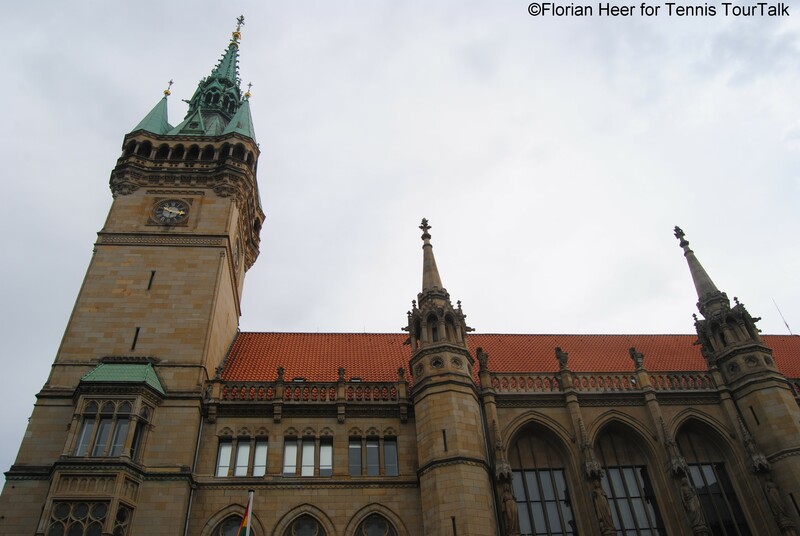 First mentioned in records in 1031, Braunschweig continued to evolve, from the 12th century on strongly influenced by the House of Guelf and the Hanseatic tradition. A lot of historical buildings can still be witnessed along with further points of interests. Burgplatz is comprised of a group of buildings of great historical and cultural importance. 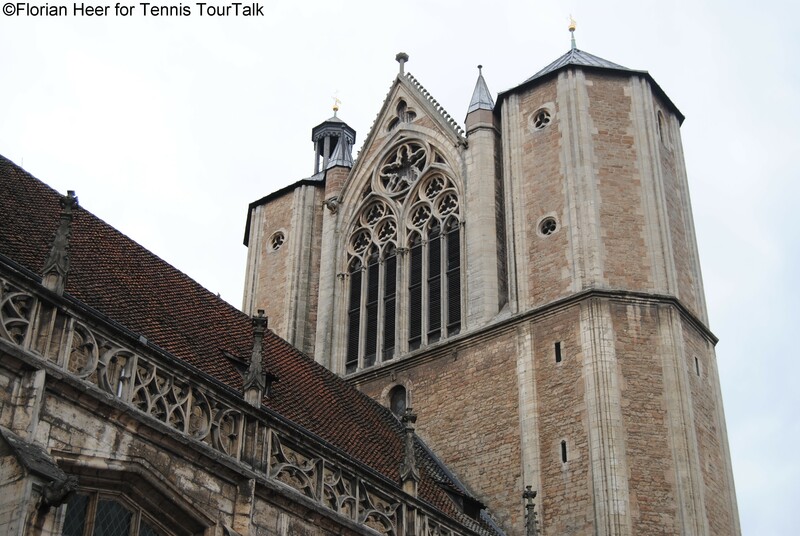 The seat of the dukedom of Braunschweig has been located here since the 9th century. Duke Henry the Lion developed the Burgplatz area into a centre of power during the 12th century. The Burgplatz, which includes the castle, the cathedral, the Classicistic Vieweg House and other beautiful half-timbered structures still shows evidence of its medieval ground plan. 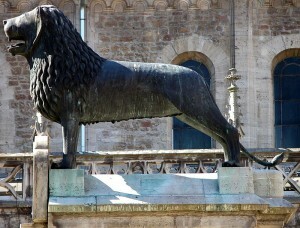 The statue of the Lion of the Castle (Burglöwe) is located at the centre of the square. 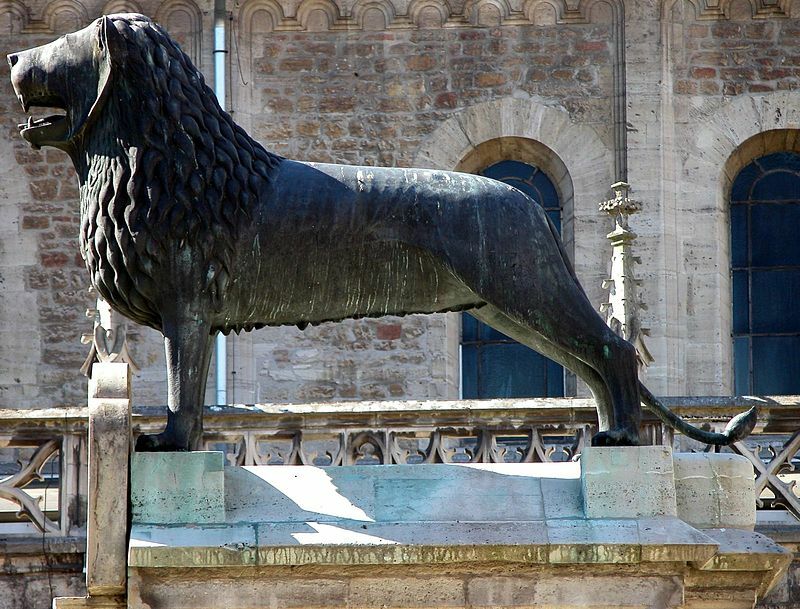 In 1173, Henry the Lion commissioned the building of the St. Blasii collegiate church as a Romanesque arched basilica. Henry was buried there in 1195 next to this wife Mathilde. The tomb of Kaiser Otto IV, son of Henry the Lion, can also be found in the cathedral. The crypt serves as a place of rest for Guelph princes. The mediaeval fittings are of great significance: the Imervard cross, a seven-branched candelabrum, the Maria altar, the tombs of Henry the Lion and Mathilde as well as many artistic wall paintings. The city’s new town hall (“Rathaus”) was built according to the designs of the city building councilor of the time, Ludwig Winter, between 1894 and 1900 and is still today the head office of the city administration. Its tower is 61 metres high and has 161 steps to the top. From the top of the tower there is a wonderful view across the city rooftops. It takes its inspiration from the famous Belfries (city towers) in Flanders. 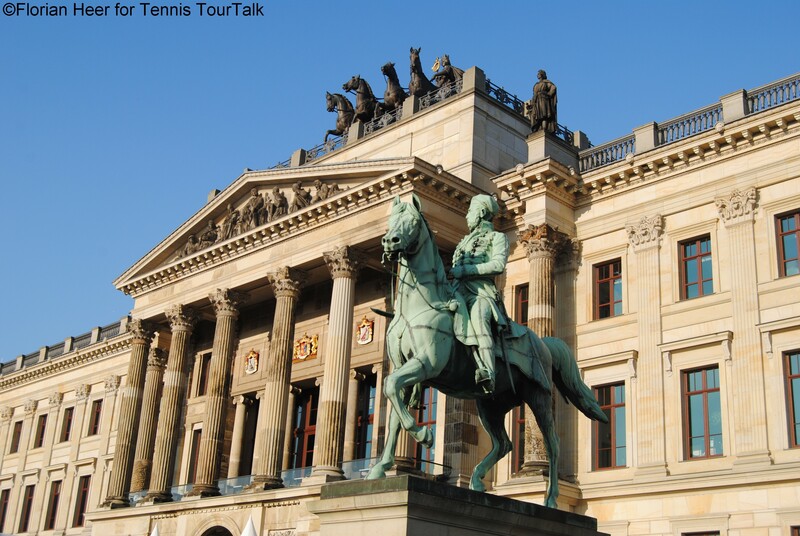 The residence palace is crowned with Europe’s largest Quadriga, featuring the city goddess Brunonia riding a chariot. The silicon-bronze group is over 9 metres in height, 7.5 metres wide and 9.5 metres long. It weighs 25.8 tons. 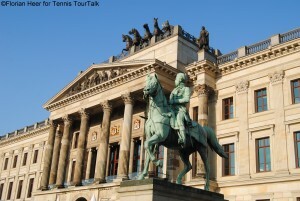 The reconstruction took place from 2007 to 2008 with the aid of a plaster model made by the sculptor Ernst Rietschel true to the original Quadriga, which was destroyed in a fire at the palace in 1865. 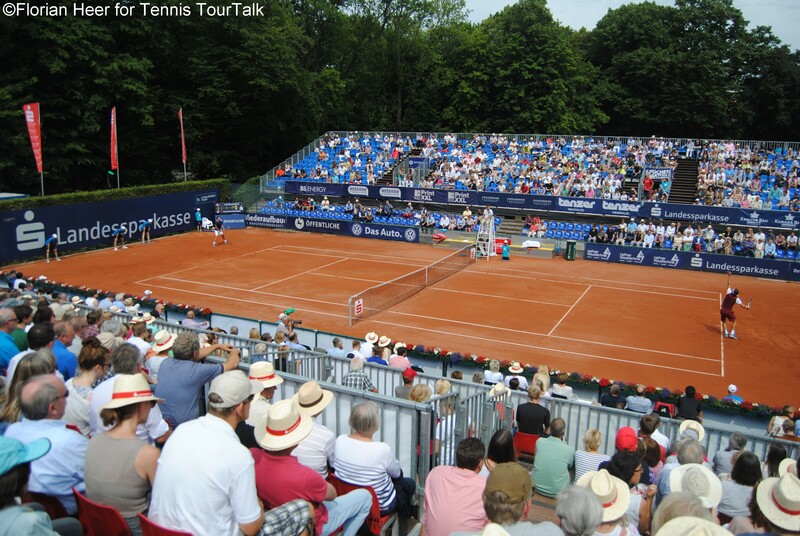 Since 1994, Braunschweig is home to an annual outdoor ATP Challenger clay court event, taking place at the Braunschweiger Tennis- und Hockey Club. With a total prize money of € 125,000, it is the biggest Challenger in Germany. In 2005 and 2014, the tournament received the ATP Challenger of the Year Award from the Association of Tennis Professionals. Therewith, it is the only tournament in the world, which received the award twice. The list of players, who had played here includes former world number ones Carlos Moya, Juan-Carlos Ferrero, Gustavo Kuerten, Thomas Muster and Mats Wilander. In terms of winners, Spain is the most successful nation. Their players lifted five titles: Alberto Berasategui, Oscar Hernandez (three times) and Francisco Roig. In 2014 Alexander Zverev captured his first ATP Challenger title in Braunschweig, Filip Krajinovic won in 2015. 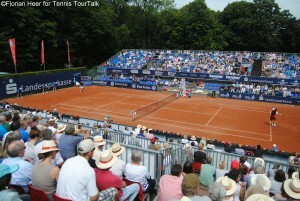 The tournament had different title sponsors starting with Braunschweig Open (1994-1998). It followed Jägermeister Open (1998-2000) and Nord/LB Open (2001-2010). 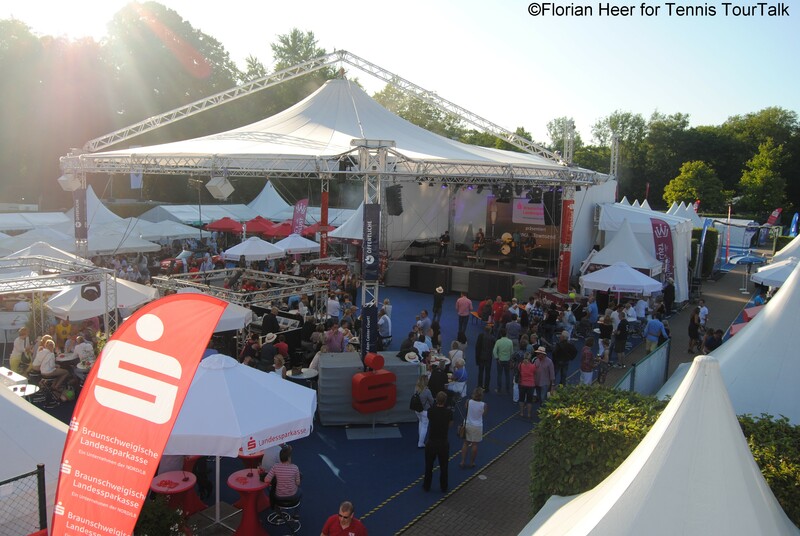 Since 2011, the event is named Sparkassen Open. In 2015, the title sponsor announced to renew their sponsorship for the next five years. The event is also famous for the entertaining programme off the court, what is referred to Tennistainment. Every night after the final rally is played, a special show act attracts the spectators. In 2015, Duncan Townsend was live on stage as well as German comedian and TV host Oliver Pocher, who has a special relation to the tennis, as he is Sabine Lisicki’s boy-friend.